The importance and need for licensed locksmiths in Hollywood are growing due to fraudulent people looking to scam customers and offering fake services and solutions for money. Because locksmith services are one of the most common requirements of people today, you need to ensure that the locksmiths you are hiring are registered, certified and licensed to avoid any problems in future. Reputed locksmith service providers in Hollywood have only licensed locksmiths working for them. Therefore, such recognized providers that are renowned for their services and security solutions is the ideal way for you to hire a team of licensed locksmiths for your residential, commercial or automobile lockouts and emergencies. With a team of licensed locksmiths, you will not only receive accurate and effective solutions for your safety but also avoid any destruction or damage issues and avoid people who are only trying to fleece money from you. 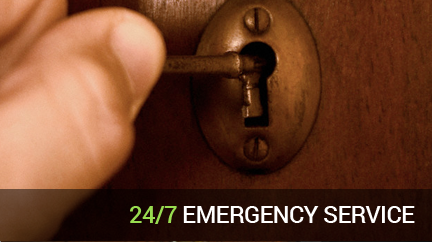 Regardless of the reputation of your locksmith service provider, make sure you are hiring experienced and licensed locksmiths in Hollywood to fix your lockouts and to get you out of any emergency. Hiring certified locksmiths will help you with the right and precise solutions along with keeping you and closed ones safe and away from any security breaches and violations.